The Texas Cup, hosted by the Texas Premier Soccer League, kicks off today with all 6 league teams in action. Central Texas Lobos, who are not part of the competition this year, are the defending champions after defeating Austin Real CFC on penalties in January. The tournament semifinals will be held at the conclusion of the regular season championship on February 10th and 17th. 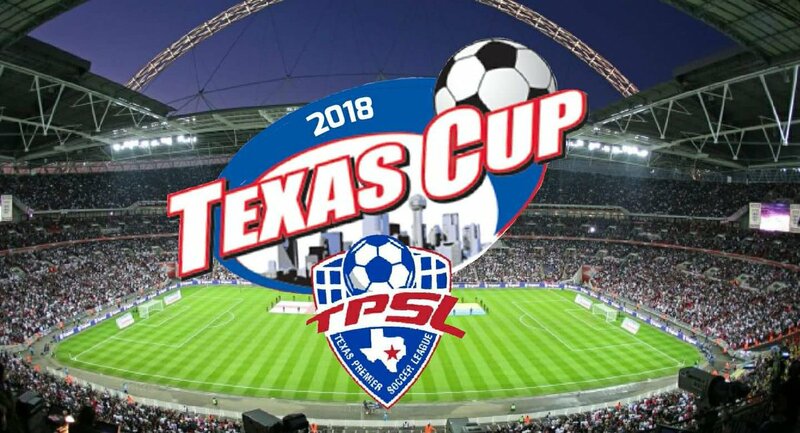 The Texas Cup Final will be played on March 3rd in San Antonio. The Texas Premier Soccer League regular season, which kicked off with a 5-2 Genova FC victory over FC Knights last Saturday, resumes next weekend when all teams will be in action.